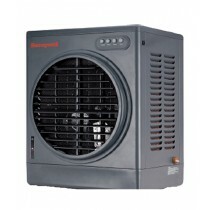 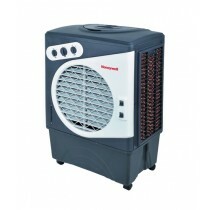 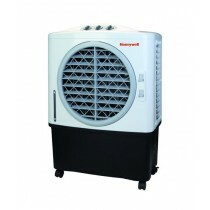 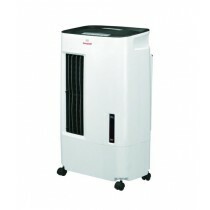 If you are looking for perfect budgetary cooling system this summer, just browse through out category showcase. 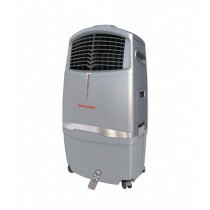 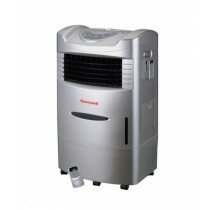 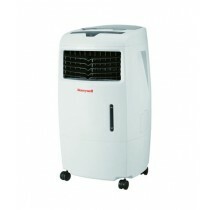 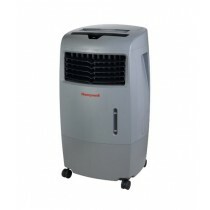 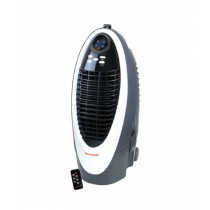 iShopping.pk is making air coolers available from renowned brands like E-Lite, Electrolux, Geepas, Honeywell, Sencor and many more. 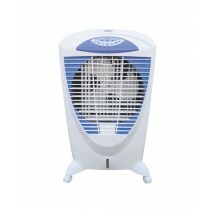 Do not worry about the rates as we are offering very low prices in Pakistan in comparison with other online shops.